Another Plum Job for a Nanny State Quangocrat? Enough, Already! 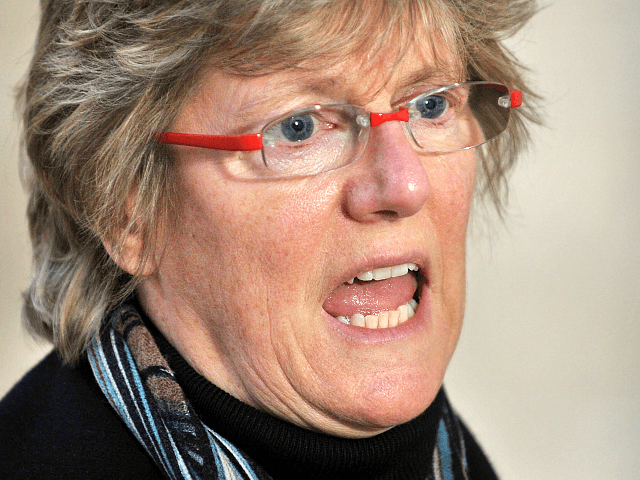 For the latest grisly example of hypocrisy, “progressive” cronyism, feminist cry-bullying, and Deep State entrenchment, look no further than Britain’s Chief Medical Officer Dame Sally Davies. This was in the context of swingeing demands she’d made — perfectly timed to ruin everyone’s Christmas — for more taxes on sugary soft drinks, on milky drinks, and on foods high in salt. The Nanny State in excelsis, waging war on people’s private pleasures and freedoms. So how bizarre it was to hear this same woman on BBC Radio 4’s Today programme this week berating her interviewer Nick Robinson for “sexism” because he had used the word “nannying” to describe what she does. Posted on February 11, 2019 February 11, 2019 Author JamesCategories BreitbartTags nepotism, QuangoLeave a comment on Another Plum Job for a Nanny State Quangocrat? Enough, Already!